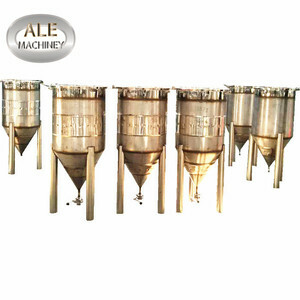 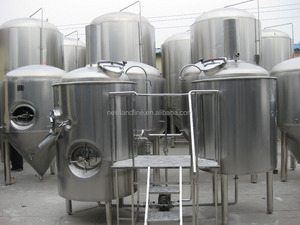 Alibaba.com offers 598 600l craft beer equipment products. 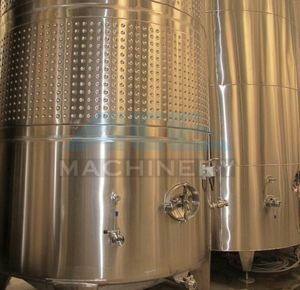 About 77% of these are fermenting equipment, 9% are other beverage & wine machines, and 1% are filling machines. 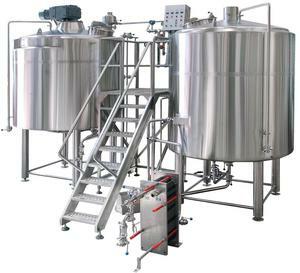 A wide variety of 600l craft beer equipment options are available to you, such as alcohol, carbonated beverage. 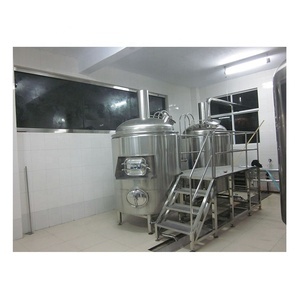 You can also choose from beverage, food. 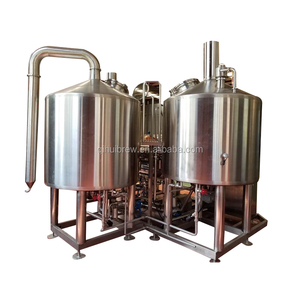 There are 519 600l craft beer equipment suppliers, mainly located in Asia. 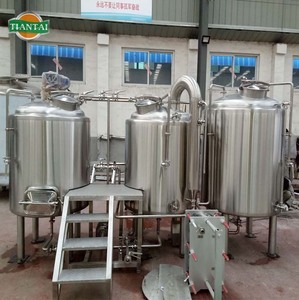 The top supplying country is China (Mainland), which supply 100% of 600l craft beer equipment respectively. 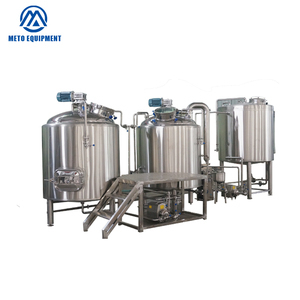 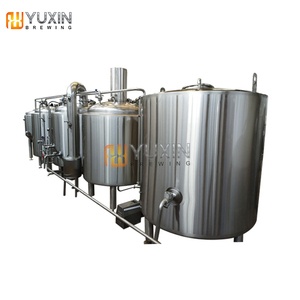 00l craft beer equipment products are most popular in North America, Domestic Market, and Oceania. 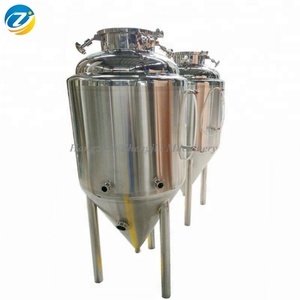 You can ensure product safety by selecting from certified suppliers, including 373 with ISO9001, 23 with Other, and 10 with OHSAS18001 certification.